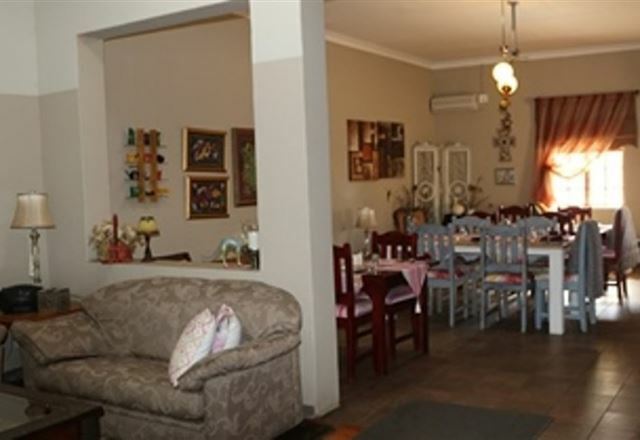 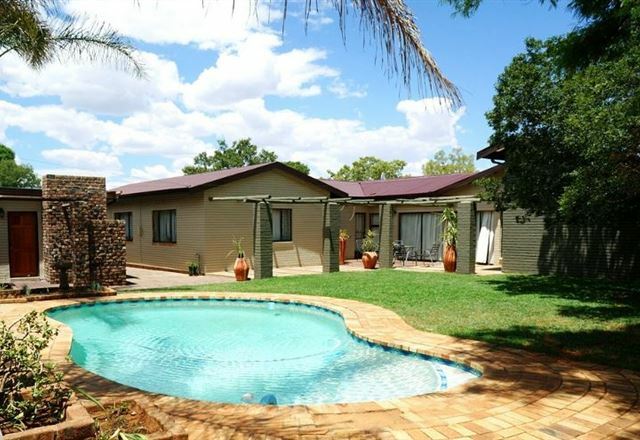 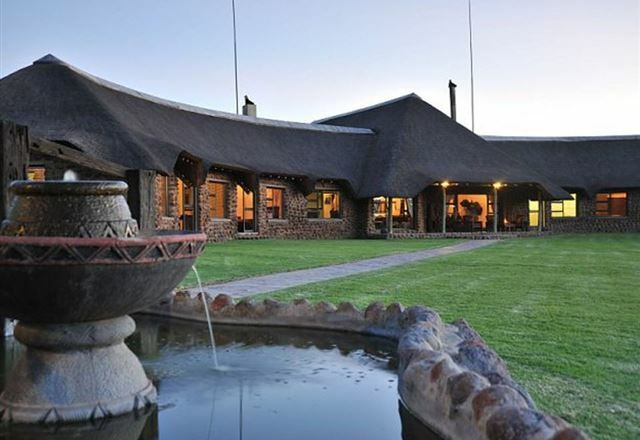 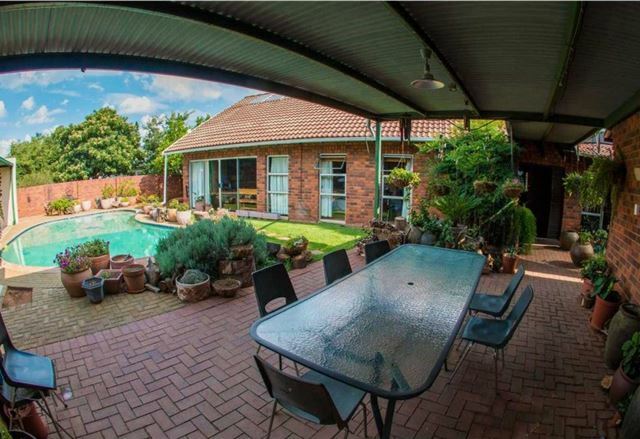 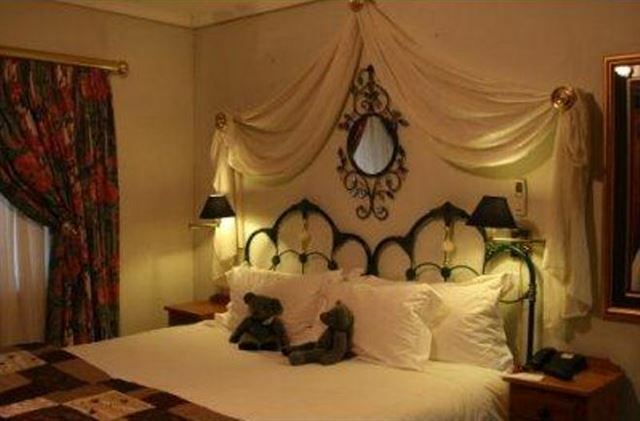 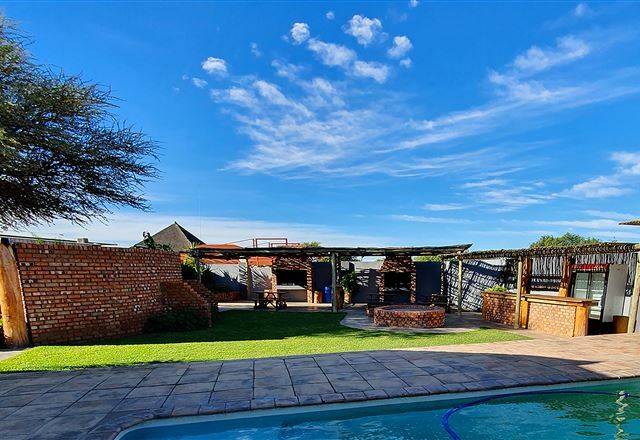 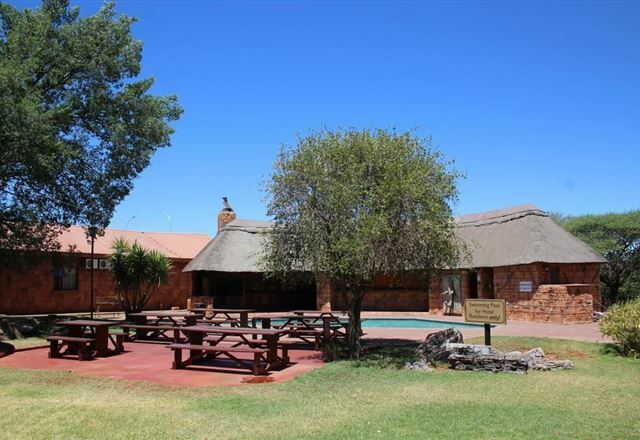 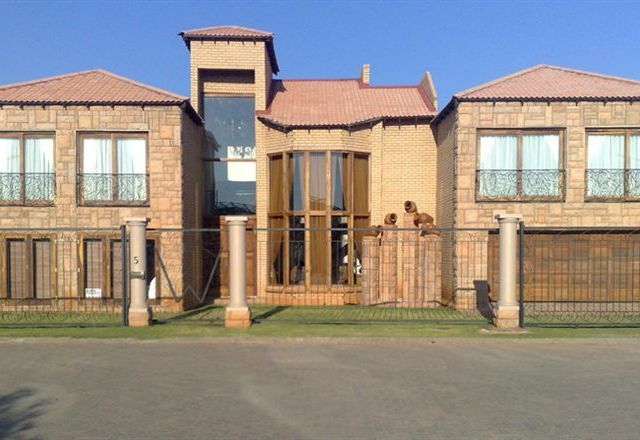 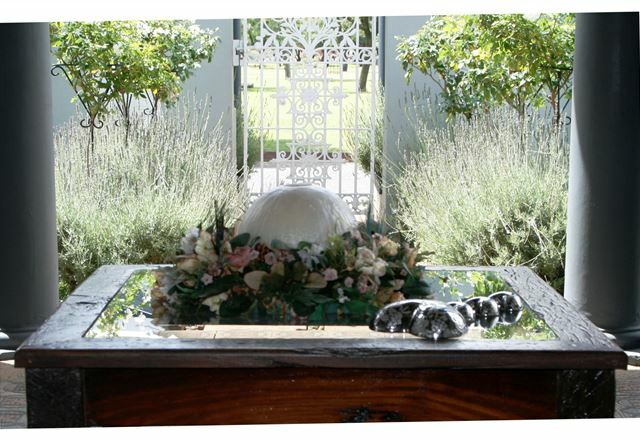 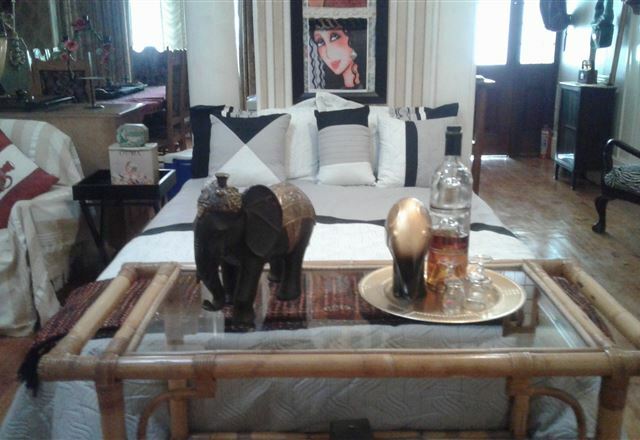 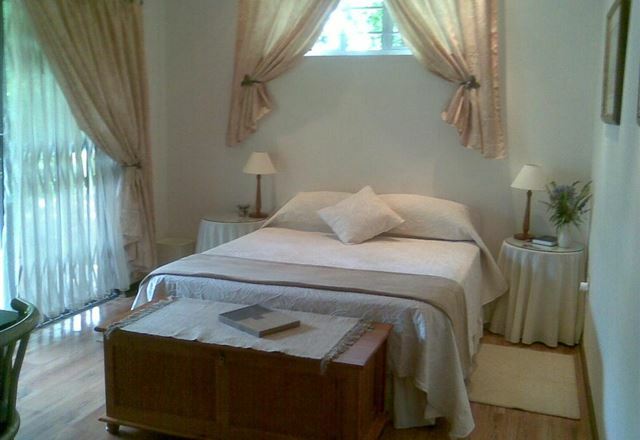 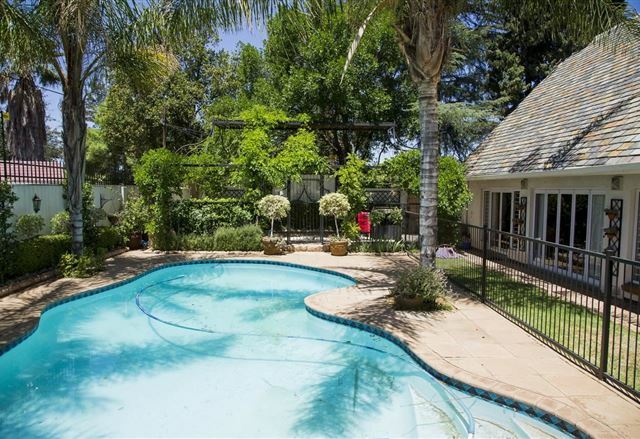 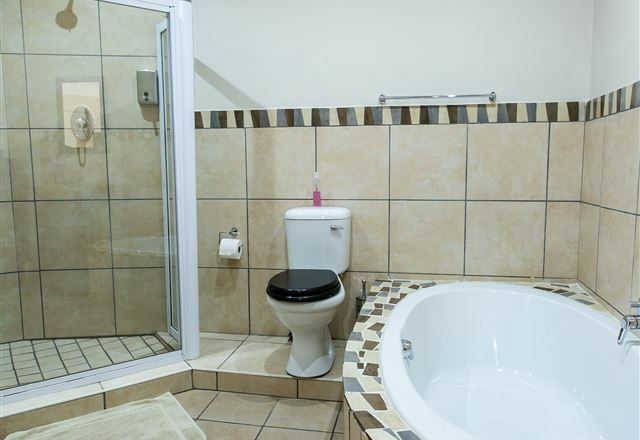 The Royl Court Guesthouse, is situated in the sparkling city of Kimberley and provides a luxurious Tuscan oasis, where you can be spoiled to your heart&apos;s content by your hosts, Monique and Attie Stander. 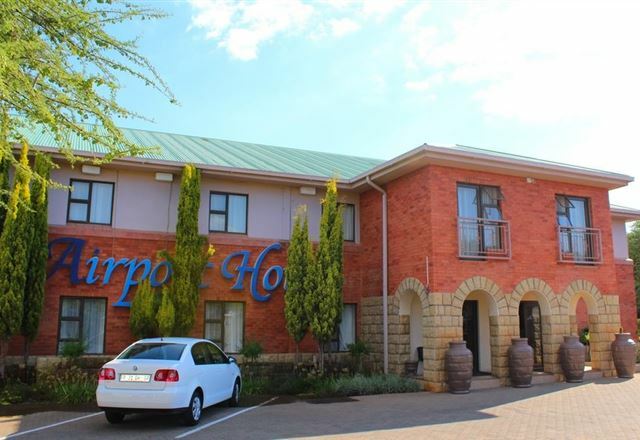 Carrington Lodge offers elegance, comfort and hospitality in the Diamond City. 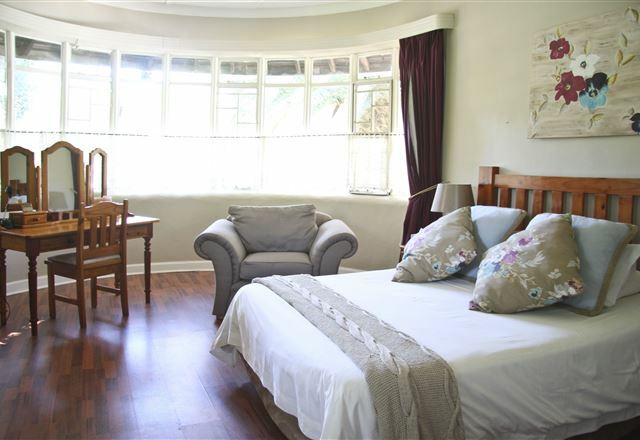 Enjoy luxury accommodation in a warm friendly atmosphere.Each room has a hospitality tray, a bar fridge, own TV and a roof fan and aircon. 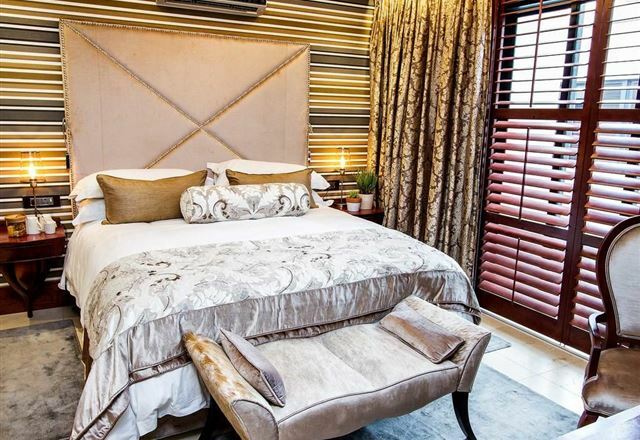 For the cold winter months all beds have electric blankets. 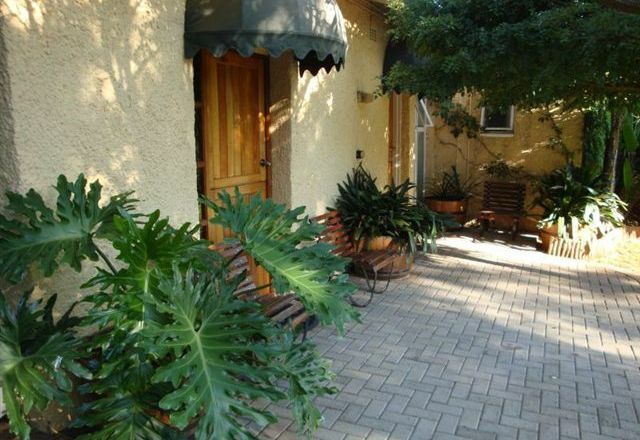 Your hosts, Johan and Alet, welcome you to Carrington Court Town House in Kimberley. 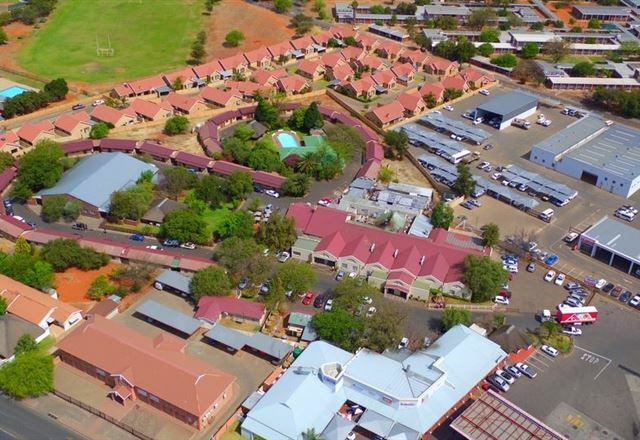 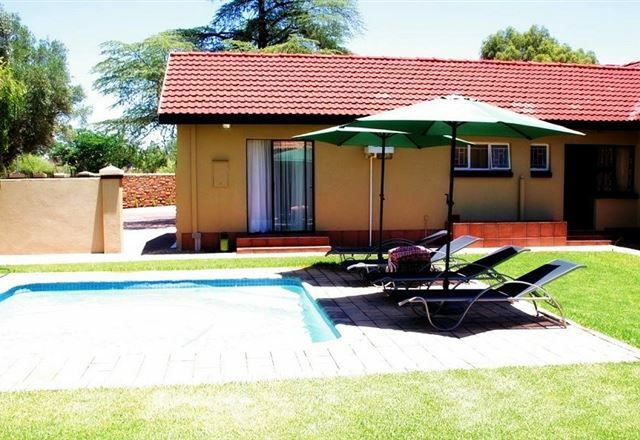 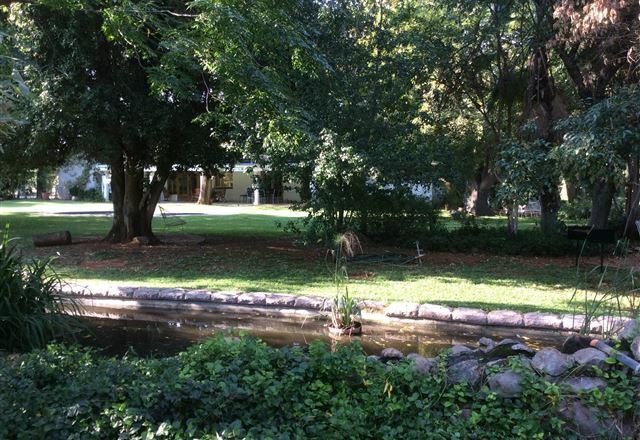 Carrington Court provides comfortable affordable accommodation for travellers set in a quaint garden, where you will immediately sense tranquility and a peaceful ambiance.